Monday was just another day in Jeff Gorton's construction project. A swinging day, but only one step, with more already finished and many more to come. 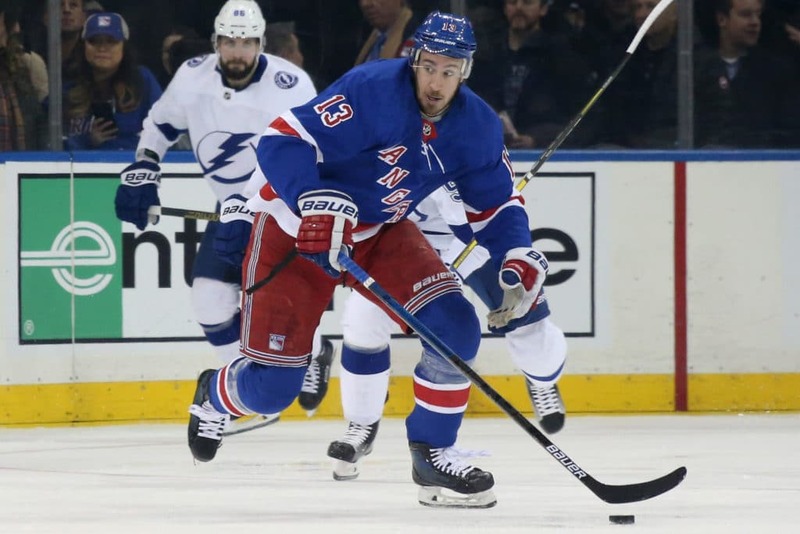 Rangers GM continued its rebuilding by turning unlimited frayers into assets – a well-known theme for those who saw Rick Nash and Michael Grabner leave the door in last year's trading deadline, and Mats Zuccarello dealt with Dallas on Saturday night. 9 if Winnipeg wins Cup), plus a tough, annoying 22-year-old winner Brendan Lemieux (Rangers fans can remember being plagued by his father, Claude). Lemieux will train with Rangers on Tuesday and get plenty of opportunities under coach David Quinn who wants his special intangible funds.